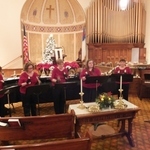 The Hudson River Bells perform at services at the First Reformed Church in Athens several Sundays throughout the year! 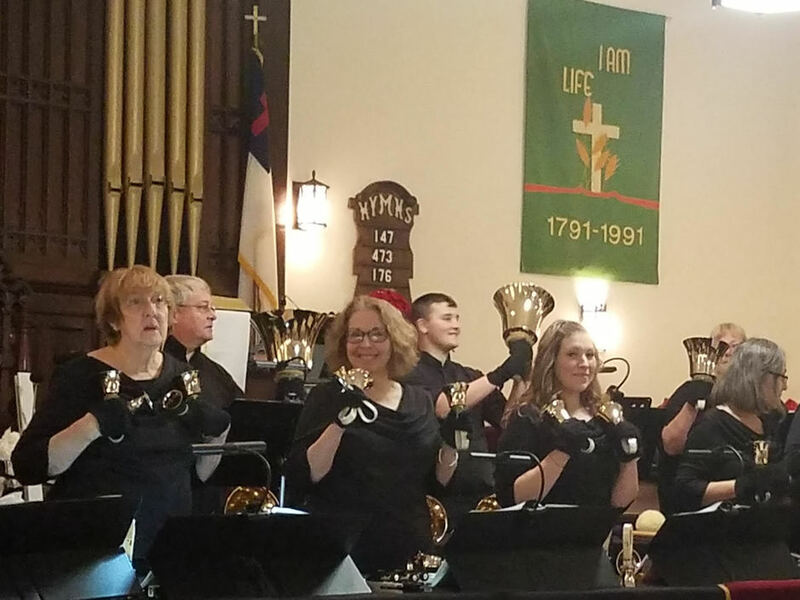 Look for us on Sunday March 31, 2019 at the10:30 service and again on Easter Sunday! 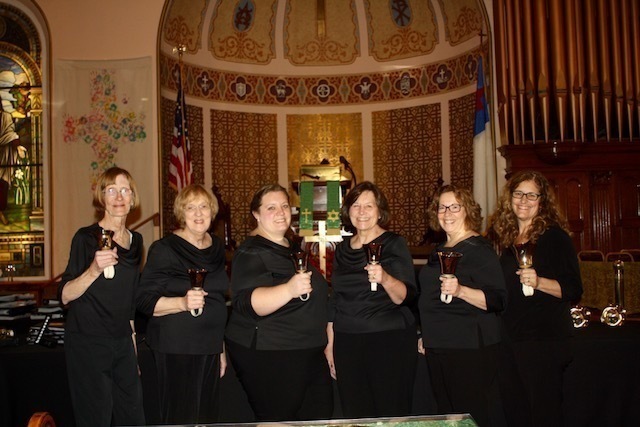 Hudson River Bells to Perform for Coxsackie-Athens Baccalaureate June 11, 2019 @4:30pm. 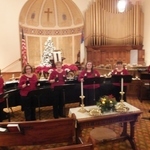 Grace Notes performed at Victorian Christmas on December 8, 2018 in Athens! 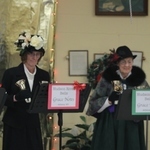 The Grace Notes are a 6-member sub-group of the Hudson River Bells. This year they are schedule to play at the Cultural Center on Second Street in Athens. 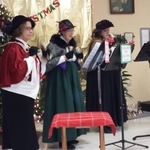 Stop by and listen as they play some traditional Holiday tunes! 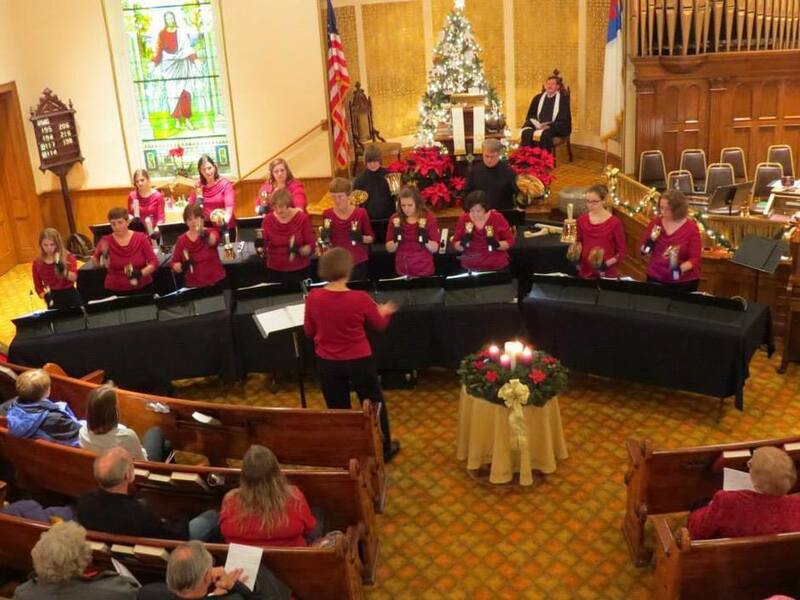 Click here to hear the Grace Notes perform! Click on the "Upcoming Events" link above for the latest performances for HRB.